While everyone tends to believe that a honeymoon is a time for luxury, relaxation, and a little lavish spending, not all brides and grooms are able to afford to go all out after hosting a huge bash for their family and friends. Not only are wedding costs rough, but couples are marrying later in life and have added financial burdens. But that doesn’t mean the honeymoon should be skimped on. 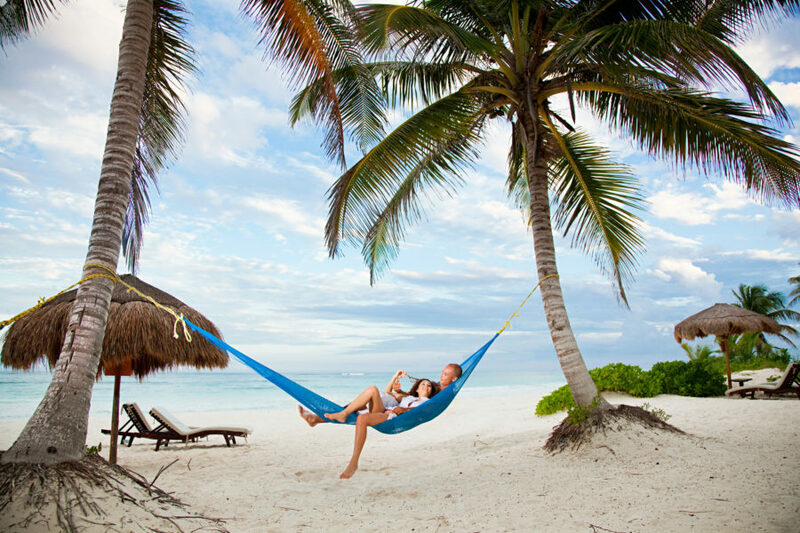 Here are some tips for planning a honeymoon to remember that won’t break the bank. Couples should sit down together and discuss certain key factors in what they want for their honeymoon. From lounging and drinking a cocktail out of a coconut on the beach to exploring a bustling new city, couples need to figure out what is the most important for them. Make a list of must-see and must-do activities so you can factor them into your budget. At the planning stage, couples should also create a budget. While many people use websites that sell packages or are accustomed to booking their own travel, using a travel agent for your honeymoon is an option you should seriously consider. MacKnight says once couples decide what kind of honeymoon to have, they should put together a list of several options that are close to what they want, but vary in cost. MacKnight said that when Perfect Honeymoons works with clients, they have an in-depth conversation about the type of honeymoon they’re looking for, their must-haves, and their budget. MacKnight then puts together three packages at different price points. These packages show what is included and what couples are responsible for. “Sometimes our clients end up going with something a bit higher in cost because they realize more is included for them,” he said. He also advises travelers to factor in some spending money for a splurge or two, just in case. 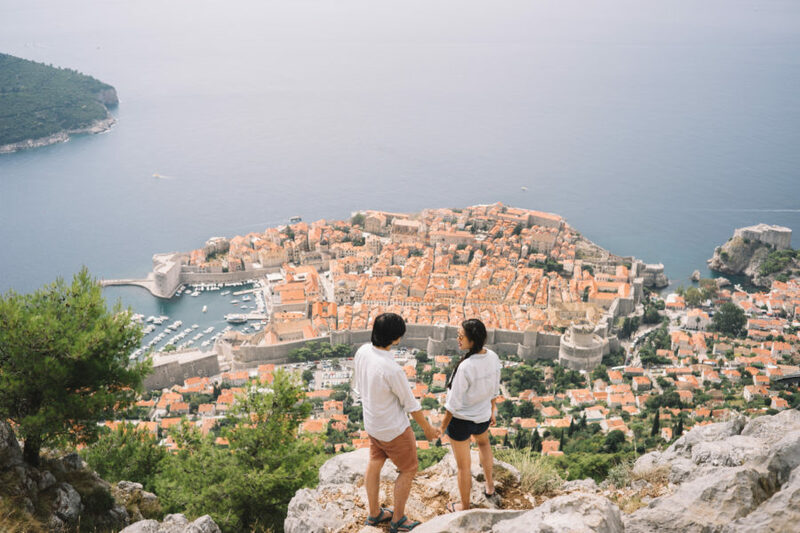 Whether you opt to use a travel agent or not, keeping an eye on flight costs can help you save money to put towards other honeymoon experiences, Pedroni says. “[We] may suggest departing on the Tuesday following your big day, as airfares tend to be lower than they would be on a Sunday or Monday departure,” she said. In addition, using apps such as Hopper or AirfareWatchDog can help you figure out when the best time to book your flight will be based on travel trends. 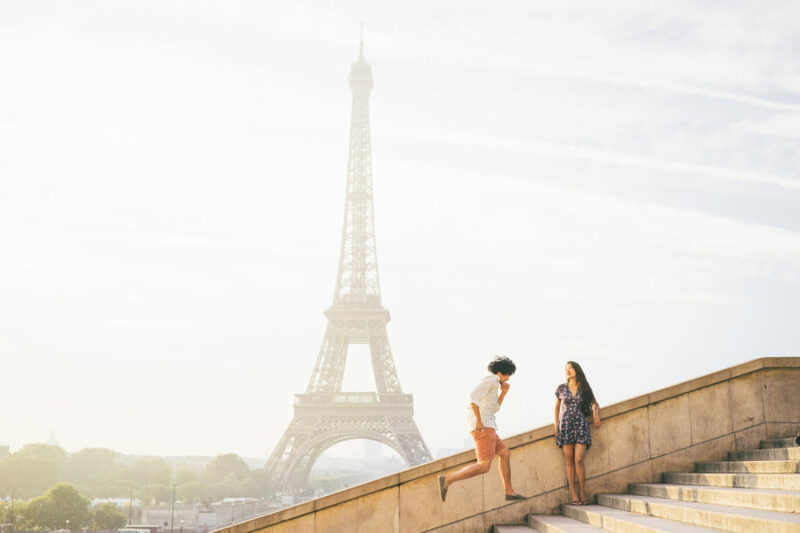 By checking the exchange rates at their short list of honeymoon destinations, couples can figure out if it is worth picking a new place that still meets their requirements, but where their dollar will go further. “You can use the current exchange rates to your advantage. It has never been more affordable to travel to Europe because of the strong USD against the euro,” Pedroni said. She also suggests prepaying for accommodations and activities in USD, since it will save any stressing over the volatile exchange rates. Another tip: “When traveling internationally, you can avoid paying exchange fees throughout the trip by signing up for a credit card that has no foreign transaction fees,” she said. While Pedroni said travel consultants are usually made aware of fees, such as a resort fee or baggage fees, honeymooners must do their due diligence when researching and booking their own travel. Call or e-mail hotels, airlines, and car services in advance to ensure there are no hidden fees or deposits required when using their services. Surprise fees or credit card holds can put added stress on a vacationing couple and may require you to cut a meal or activity on your must-see list to accommodate an unexpected fee. Once you’ve decided on a destination, the time comes to put in some extra research, Pedroni said. Ask about free activities or discounts and make sure to double check that the activities you want to try do not include any of those aforementioned hidden fees. 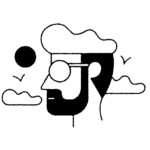 MacKnight says venturing out of your hotel or resort area for food can result in huge savings, which can then be put towards other experiences. Many people use their honeymoons to have a once-in-a-lifetime experience, no matter what the budget. So make sure you have the trip you dream of by not only doing your research, but by asking someone who has been there before. “Find someone you trust that has been where you want to go and ask them questions about their experience, budget, spending money and things they may have stumbled on that ended up being great experiences,” MacKnight said. It’s your honeymoon, and you should tell that to everyone who will listen. From the front desk at the hotel to your waiter at a local restaurant, many businesses will gladly indulge the happy couple with anything from complimentary champagne to discounts on activities. “When visiting Hawaii, a car rental is a must; be sure to ask about a free convertible upgrade reserved just for honeymooners,” Pedroni added. Couples who are conscious of their budgets and have all the necessary plans in place must remember to kick back and enjoy themselves,” Pedroni said. However, if there is an activity that wasn’t planned or a special purchase to be made on a whim, just do it.